Episode 7 - "Red, White & Orphanage"
Synopsis: Aldous and Brian are awakened from their disturbing dreams when a new orphanage is constructed near the Gurney. Despite being forcibly acquired by the new orphanage Brian Brain begins to see this as a tremendous opportunity! 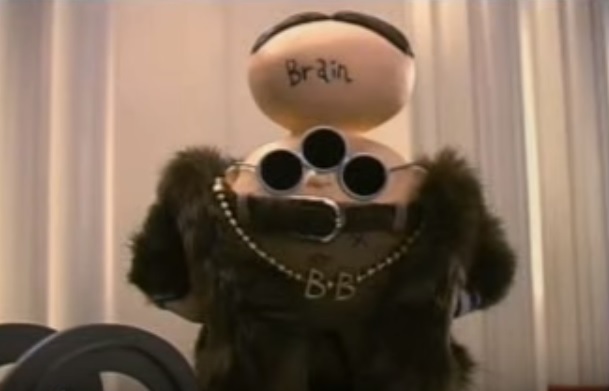 Brain becomes a complete megalomaniac and builds a doomsday weapon so he can take over the world for his new friends! The other orphans decide to intervene before Brian destroys The Gurney Orphanage!